What's on Netflix > Netflix News > Will Wonder Woman Come to Netflix? Will Wonder Woman Come to Netflix? The brand new rebooted origin story of Wonder Woman has released with some record-breaking figures at the box office. Many will be looking for whether or not it’ll be heading to Netflix anytime soon, here’s what we think. The new movie stars Gal Gadot who plays the role of Diana, Princess of the Amazons who eventually becomes Wonder Woman. 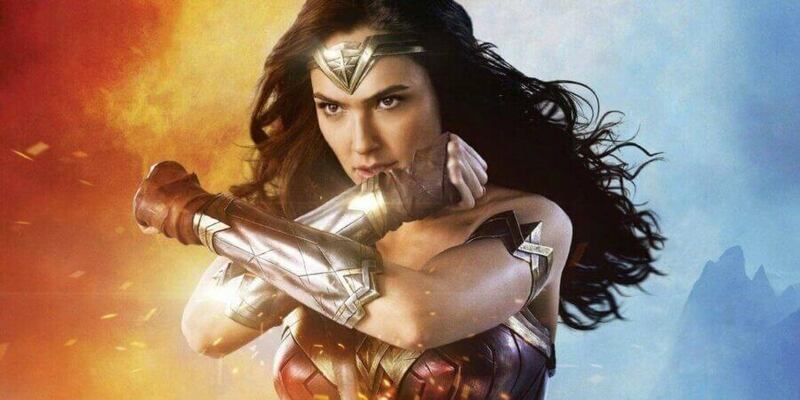 The movie is set throughout the first World War where a new evil is creating a gas which Wonder Woman along with her new partner Steve Trevor must disrupt. The movie has already outperformed many expectations becoming the biggest grossing movie for a female director and also one of the most successful superhero debuts. Finding out whether or not Netflix will get Wonder Woman will depend whether they’ve managed to get any of the previous movies or have any developments when it comes to new contracts. Although Netflix does hold the licensing to quite a lot of DC content including the old Batman movies as well quite a lot of its animated content too plus all of the content from The CW, the newer movies including Suicide Squad and Batman Vs Superman is noticeably missing. In fact, all around the world aren’t currently streaming any of the ‘new generation’ of DC movies. That means that it’s highly unlikely that Wonder Woman will be coming to Netflix over the next few years. That will hold true unless Netflix drops a lot of money in Warner Brother’s pockets to bring the newer movies to Netflix. Sadly, even this looks unlikely as Netflix seems to be more committed to the superhero library of Marvel where it produces shows exclusively as well as get new theatrical releases as we’ve seen recently with Doctor Strange and Captain America: Civil War coming to Netflix. If you’re looking for the older Wonder Woman movies you’re out of luck too. Netflix Canada does have the animated series from 2009 available on Netflix and has been streaming since July 5th, 2016. Next story When will Season 3 of The Last Kingdom be on Netflix?